Designed for beginning and more advanced students, TIGI Classics Color aims to provide a reliable system that supports flawless results. 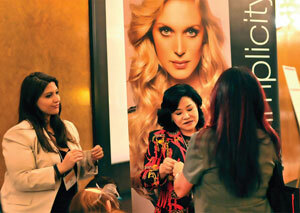 Each attendee works hands-on through color theory, sectioning patterns, foil packets and other techniques that regularly benefit salon work. 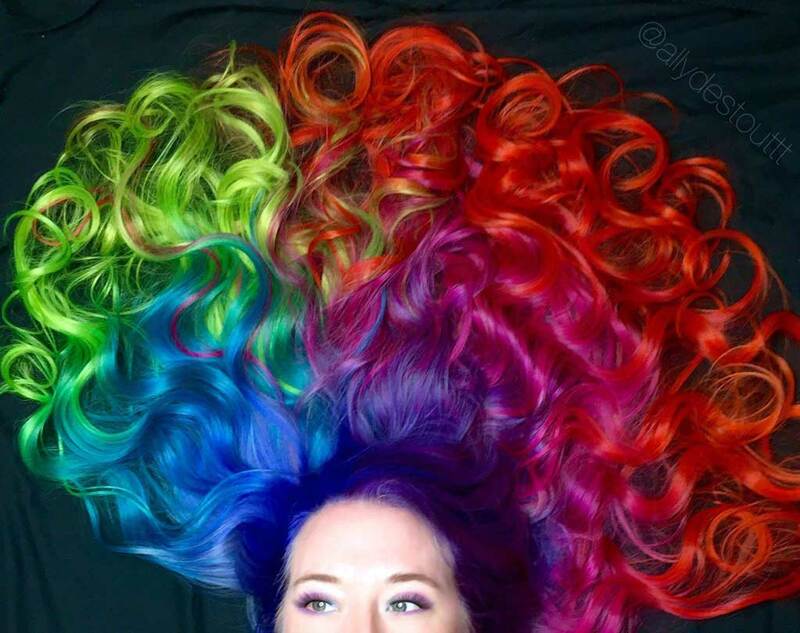 The techniques taught in this class can be used with the color brand of your choice. Focusing on perfect balance and techniques used to create the TIGI Classics Collection, the Classics Cutting course covers TIGI methodology and haircutting system. 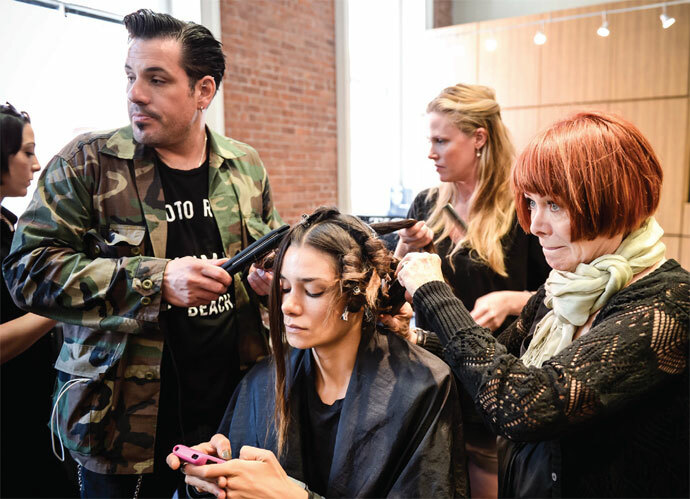 Presented as a blend of video and live presentations, and balanced by hands-on workshops, stylists not only learn foundational skills that will make their work more consistent and creative in the salon environment, but also open the gateway to TIGI's most advanced Academy courses. With their credentials very much in place, TIGI Team members are hairdressing mainstays and backstage stars for New York, London, Milan and Paris Fashion Weeks. The wealth of information gained from their collective experiences has resulted in the development of the Catwalk Collective Session Styling course. 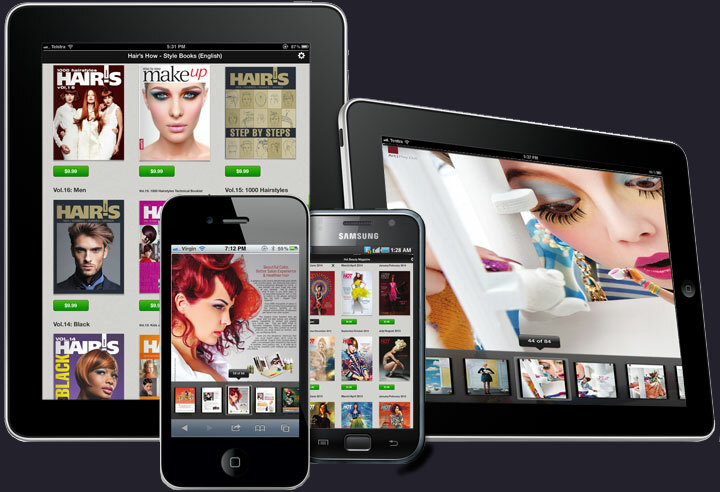 Created to give hairdressers a taste of what happens backstage at runway shows, the course provides step-by-step ideas and insider information on the latest trends. 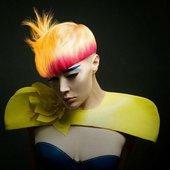 This advanced course also focuses on how to use products to style runway hair and create quick, on-trend looks. Mark your calendars and make plans to attend the biggest TIGI event in North America on October 7-8, 2013 at the Gaylord Texan Resort and Convention Center in Grapevine, Texas. Always showing class with a whole lot of sass, TIGI is getting ready to rock the house for its TIGI World Release event that has been absent from North America for way too long. Anthony Mascolo and his TIGI International Creative Team will be on hand to thrill with the latest trend, over-the-top stage productions and great entertainment that only those in the know—make that beauty professionals—truly understand. Day two will also keep you hopping with classes ranging from A Gentleman's Consideration Clipper Cutting to Masterbrand Cutting and Tabatha Coffey sharing her no-nonsense approach to business. The Gaylord Texan Resort, which is patterned after the San Antonio River Walk, is also a very special experience. 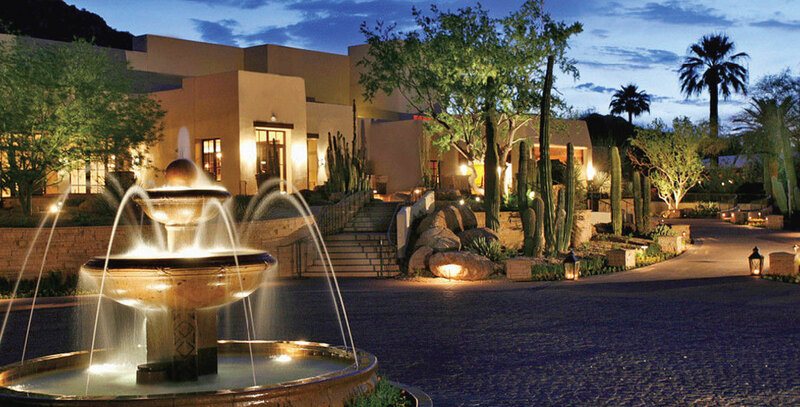 Check out the hotel website to see where you'll be staying: http://www.marriott.com/gaylord-hotels/travel.mi. 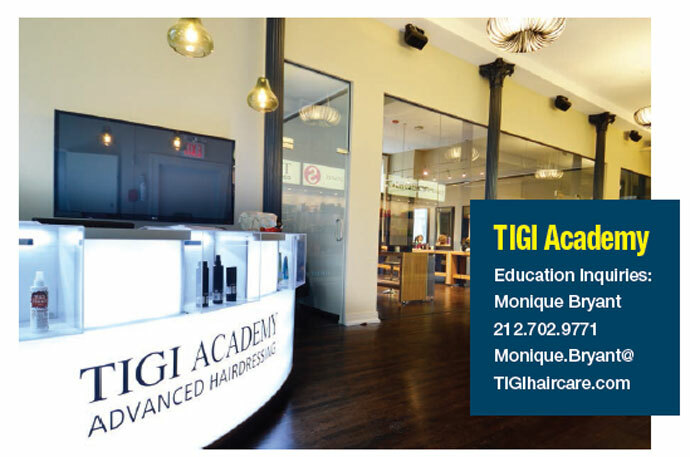 With its mix of artists' lofts and galleries, fusion eateries and unique boutiques, Manhattan's SoHo neighborhood is the perfect setting for the creatively charged TIGI Academy. 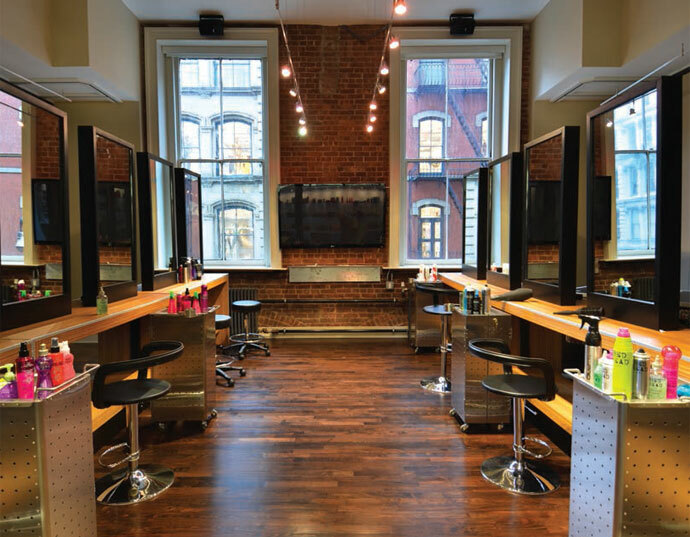 Occupying an amazing 5,000 square feet of New York real estate, the TIGI Academy offers beginner to ultra-advanced cut and color courses, makeup workshops and one-on-one private training.